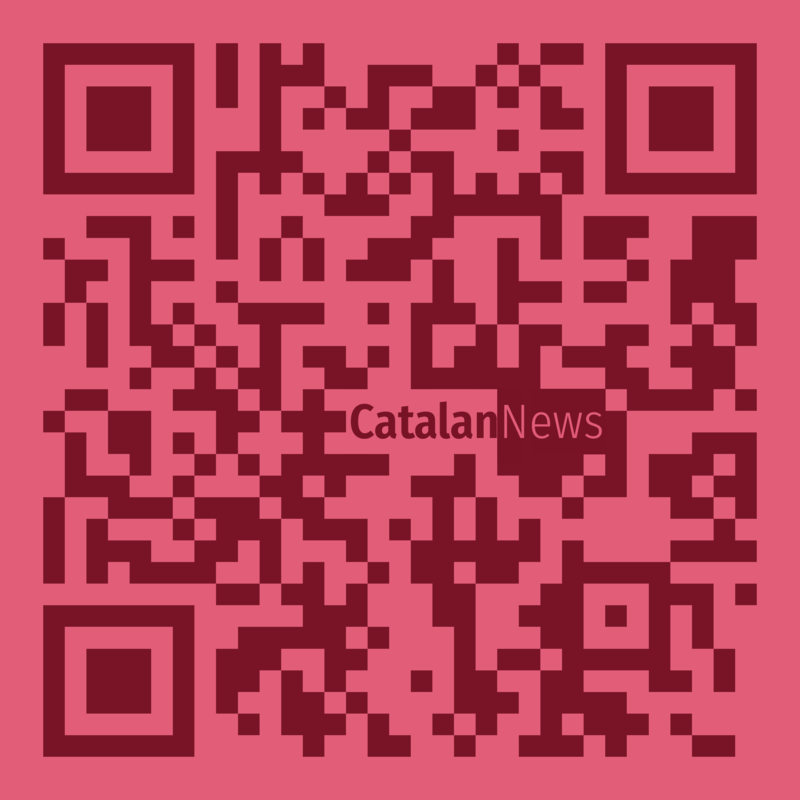 Catalan News’ mission is to investigate, collecte, and distribute high-quality news from Catalonia, and disseminating the knowledge of Catalan current affairs abroad, while reflecting the diversity of contemporary society. Catalan News aim is meeting the international public’s need for accurate, first-hand information from and about Catalonia, especially in areas where access to information is more difficult for foreign media. We provide text and audiovisual content tailored to the needs of our international audience. Catalan News is a subsidiary of the Catalan News Agency (Agència Catalana de Notícies, ACN). The ACN news agency, which has been successfully operating since 1999, is organized in a strongly interconnected territorial network all over Catalonia. Counting on the expertise of more than 70 highly-qualified and experienced professionals, ACN delivers multimedia journalism in all areas. The ACN belongs to the Catalan Broadcasting Corporation (CCMA). The ACN headquarters is located in Barcelona with delegations in Madrid and Valencia as well as in Brussels. Building on the long-term experience of this broad and well-organized territorial network and on the professional know-how of a multinational and multilingual team, Catalan News can provide first-hand, high-quality information from around the country for an international audience. 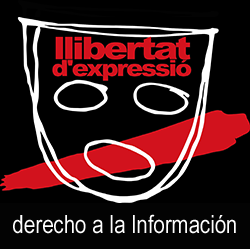 Publicado en CatalunyaEtiquetado como ACN, Agència Catalana de Notícies, Barcelona, Brussels, Catalan Broadcasting Corporation, Catalan News Agency, Catalonia, CCMA, EN, English, Madrid, multilingual team, multimedia journalism, ValenciaBookmark the permalink.